Close Up Portrait Of A Smiling Pretty Girl Taking Photo On A.. Stock Photo, Picture And Royalty Free Image. Image 86517637. 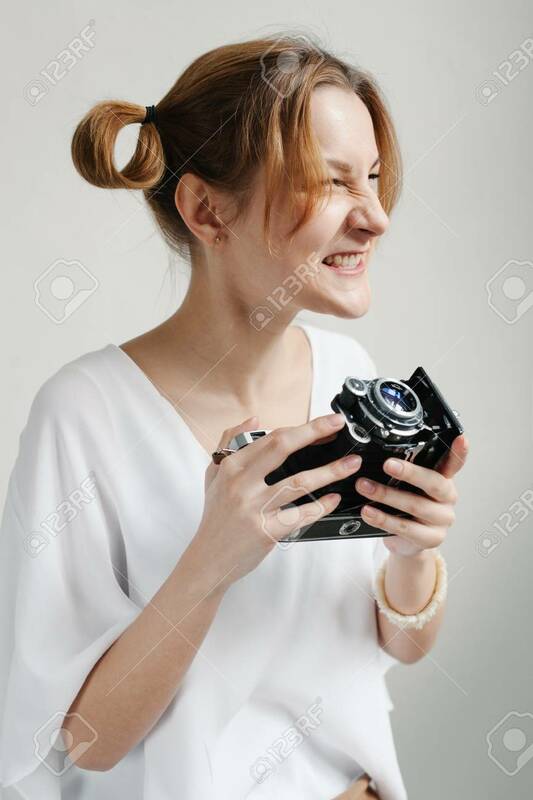 Stock Photo - Close up portrait of a smiling pretty girl taking photo on a retro camera isolated over white background. Close up portrait of a smiling pretty girl taking photo on a retro camera isolated over white background.